The NFL Combine wrapped up from Indianapolis a little more than a week ago and even more importantly, free agency began earlier this week. 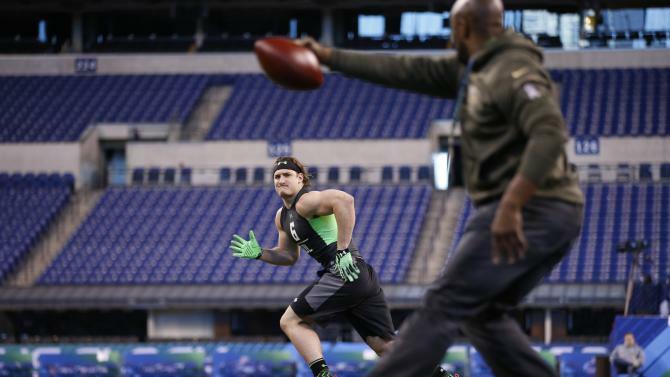 Therefore, a lot has been going on since the last time I published a mock draft. The big question, how much has changed? Here is my fourth mock draft for 2016. Baseball season is right around the corner and with that in mind, we have the MLB on FS1 schedule for the 2016 MLB season. It all begins on the night of April 9th in Anaheim. 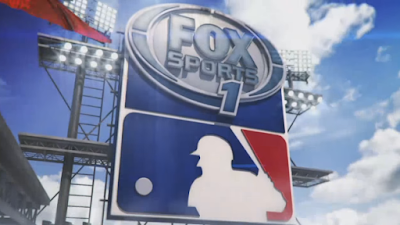 And what is new this season is Fox's broadcasting team as Joe Buck will now be joined in the booth by Hall of Famer John Smoltz. Fun times all around. Here is the 2016 MLB on FS1 schedule, with announcers to be included all season long. 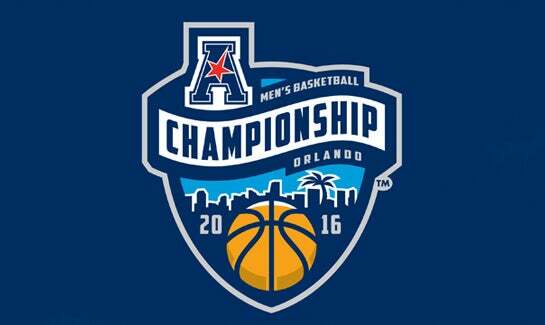 The third edition of the American Athletic Conference Tournament will take place this weekend at the Amway Center in Orlando following a year each in Memphis and in Hartford. You may think that perhaps UCF could have a bit of a homecourt advantage but I wouldn't count on it because, well, UCF is awful. 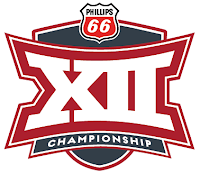 The conference as a whole is down a little bit and having SMU ineligible for postseason play makes this tournament a little less interesting. But hey, that's why they play the games right? Here are my predictions for the 2016 American Tournament. We are a big fan of Katy, Texas and for the ninth straight year, it will host the Southland Tournament at the Merrell Center. All eyes this year, and seemingly most years, are on the Lumberjacks of Stephen F. Austin after they dominated conference this year in winning all 18 of their Southland Conference games. It was quite a feat, but the Islanders of Texas A&M-Corpus Christi may have something to say about them those two more victories they'll need to get to the Big Dance. 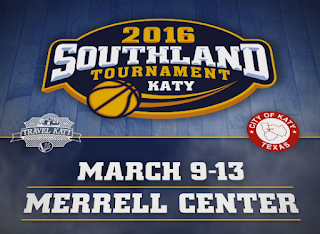 It's time for my exclusive predictions for the 2016 Southland Tournament. America loves Vegas and America loves the Mountain West Conference. 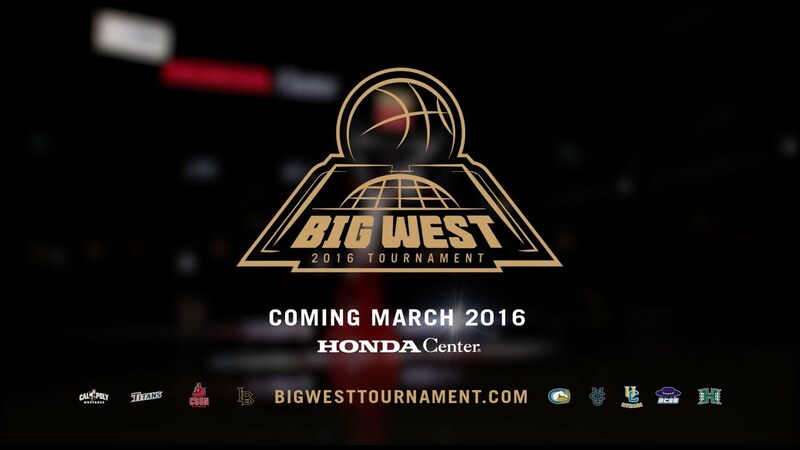 Put them together, and you have got the 2016 Mountain West Tournament. 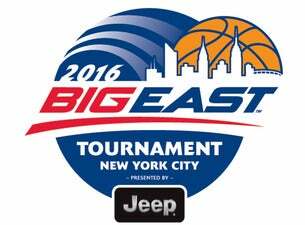 This year, despite the objections of all 11 coaches in the league, the tournament will only feature eight teams. Regardless of how many teams do partake, everybody is chasing San Diego State this year. 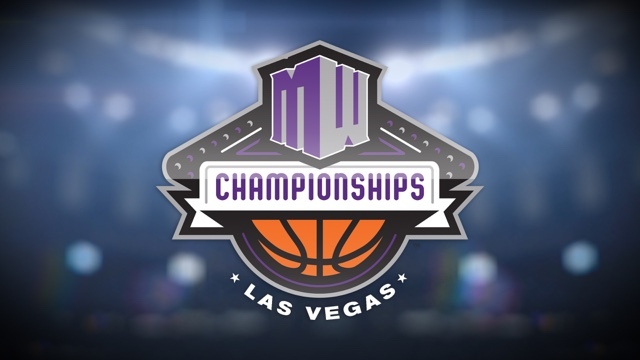 Who will get the Mountain West's automatic bid to the 2016 NCAA Tournament? Here are my predictions. In 2016, the Big Ten Tournament will return to Indianapolis and the Bankers Life Fieldhouse after being hosted by the city of Chicago. The conference was as competitive as ever on the hardwood this season but in the end, it was the Indiana Hoosiers that rebounded from a pair of disappointing seasons after their last Big Ten regular season title to win the 2016 title. They have never won the conference tournament, as you know, so could this be the year they break through? 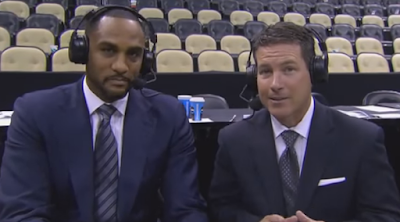 Here are my predictions for the 2016 Big Ten Tournament. Another of the four conference tourneys that will be hosted in Greater Las Vegas is that of the Pac-12, which will have their action at the famous MGM Grand Garden Arena. The Ducks won their first regular season championship since 2002 and only their fifth overall but there will be a number of teams in the mix this week, including Utah, Cal, Arizona, Colorado and perhaps somebody else. But in the end, there can only be one. 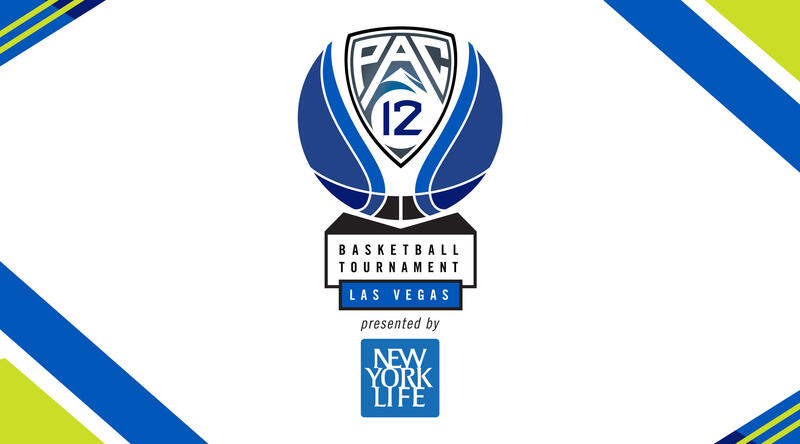 Who will win the 2016 Pac-12 Tournament come Saturday? Here are my predictions. 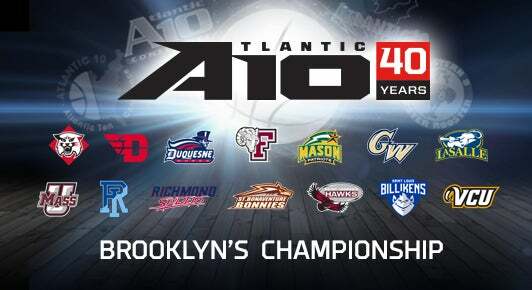 2016 will mark the fourth year of Brooklyn hosting the Atlantic 10 Tournament and it kicks off this Wednesday evening. The A-10 is top-heavy this year but muddled at the top with a three-way tie for first place and a fourth only one game behind. Therefore, you could have a number of teams come out on top in the championship match on Sunday afternoon. But which team will it be? It's time for my exclusive A-10 Tournament predictions. The 2016 SEC Tournament kicks off on Thursday evening, and it is the second straight year it will be hosted by the great city of Nashville, Tennessee. The conference has been down a little bit this season, even more so than usual, largely due to the fact that Kentucky was not as good this year as they have been the last several years under my good friend, John Calipari. In fact, they're not even the top seed in the tournament as it instead is Texas A&M. 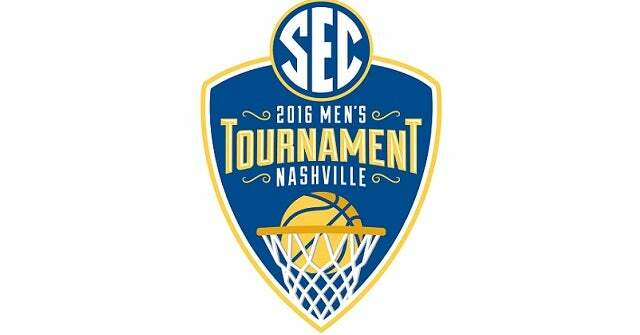 So who will win the 2016 SEC Tournament? Here are my predictions. For only the second time ever and for the first time since 2005, the Atlantic Coast Conference will host their conference tournament in our nation's capital and thus, I'll see you there. You know what's fascinating with this tournament is that it has been four years since the conference's traditional powers, Duke and North Carolina, have been the victor. Just something for you folks to consider. So will win wind up as the ACC champion come Saturday night? 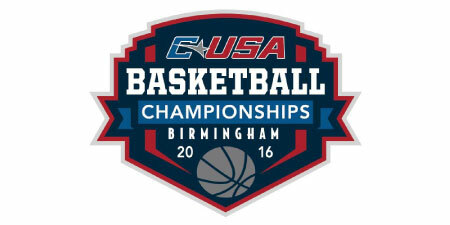 For the second year in a row and for the third time overall, the Birmingham-Jefferson Convention Complex will be the host of the Conference USA Tournament. Last year's tournament saw the team with what was essentially a homecourt advantage, UAB, get the automatic bid from the fourth seed but this year, it is the Blazers who are the favorite after burning through conference play with a 16-2 record. 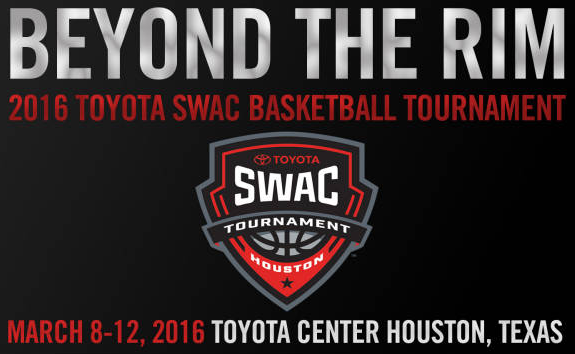 Will UAB repeat or will we see an upset champion come Saturday? 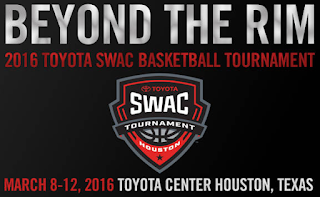 Here are my predictions for the 2016 C-USA Tournament. This year's Big Sky Tournament will mark the first time that all teams will be participating in the conference tournament and it is also the first time it will be held at a neutral site. It all will kick off on Tuesday from the "Biggest Little City in the World" and we know that folks are excited already about that. Which team will be getting the conference's automatic bid to the 2016 NCAA Tournament? Here are my exclusive predictions. Going by the RPI, the Mid-Eastern Athletic Conference is the worst college basketball conference in the country. So they have got that going for them as their conference tournament will kick on Monday night in the iconic Norfolk Scope. Last year's tournament was a total mess as it concluded with the sixth seed Hampton taking out the fifth seed Delaware State in the championship. Will we see some similar shenanigans this year? 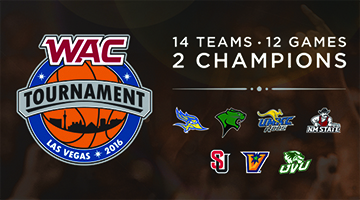 Here are my predictions for the 2016 MEAC Tournament.